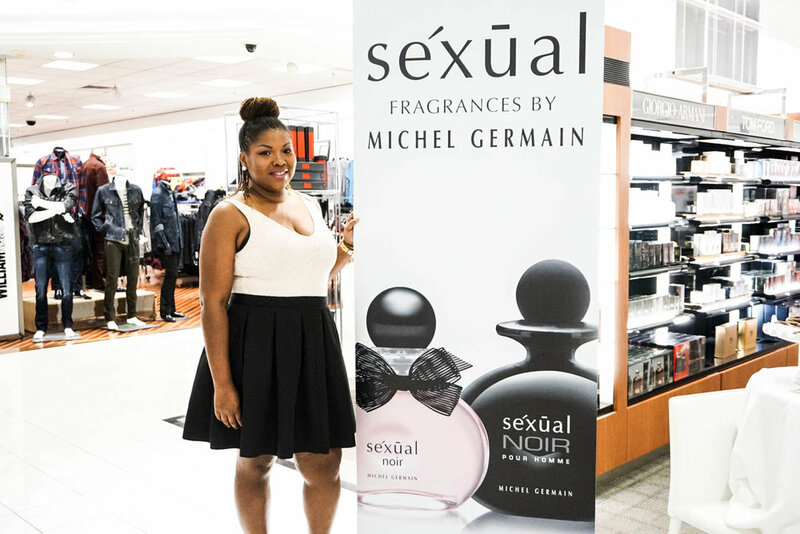 The Michel Gemain Sexual fragrance event was one to remember. It couldn’t have come at a better time, right before the holidays. During this time of the year people are shopping for the perfect gift and this brand definitely has something for everyone. 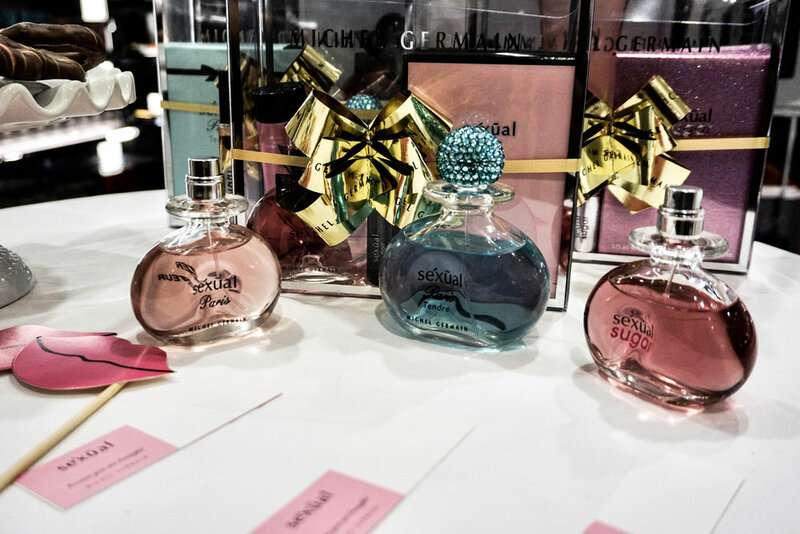 We had a chance to get close and personal with his team to find out the inspiration behind the fragrance line. Germain wanted to create a scent that made his wife Norma feel like she was the only woman in the world. For 5 years he traveled to France, Africa and the northeast looking for the right elements to create unique fragrances. This line has been described as a “Love note wrapped in a bottle.” His signature fragrances set him apart from others because each one has its own hidden note. “The fragrances invites closeness and romance” as described by his brand ambassador. They are oil based and long lasting. Each fragrance blends with your body chemistry and creates it’s own scent. This is by far one of the most diverse lines we’ve seen in awhile offering scents for both men and women.